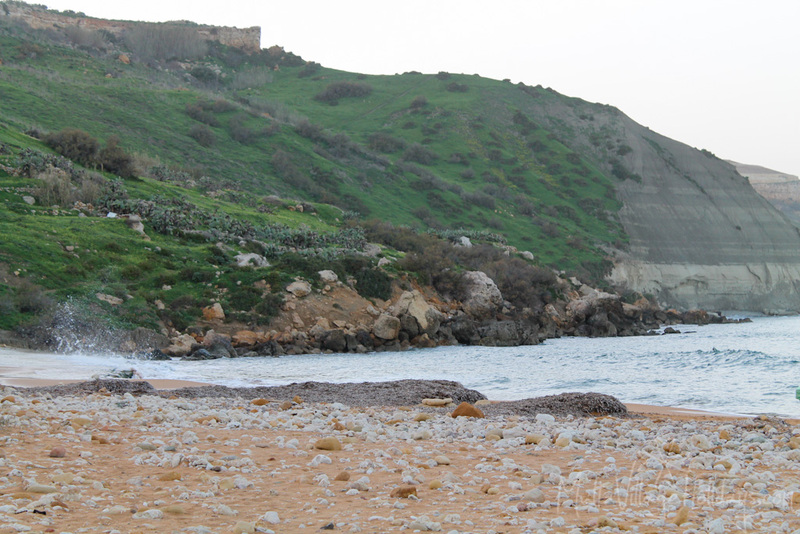 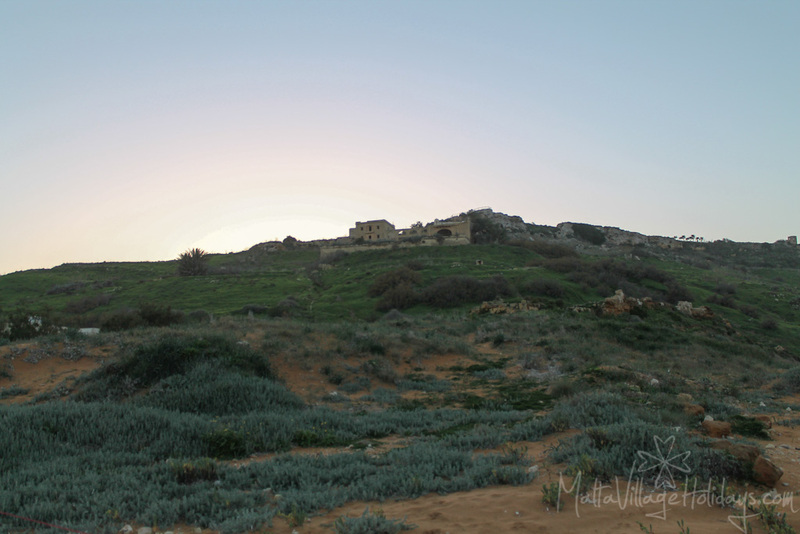 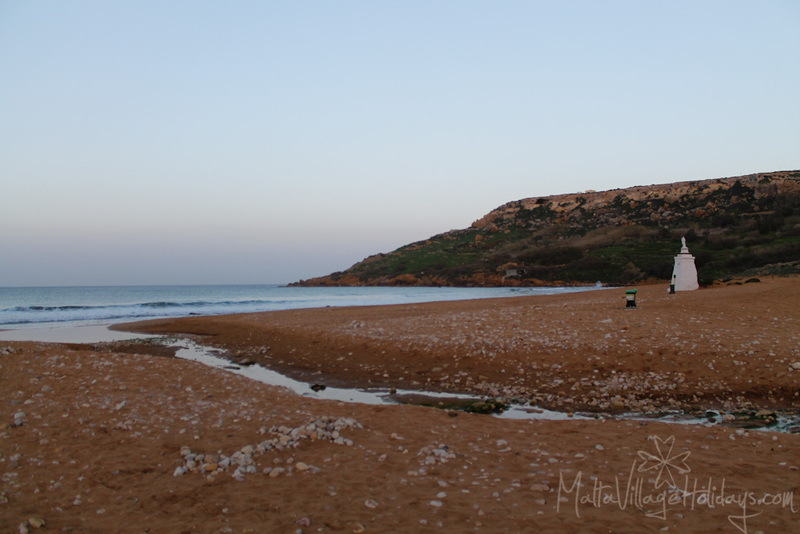 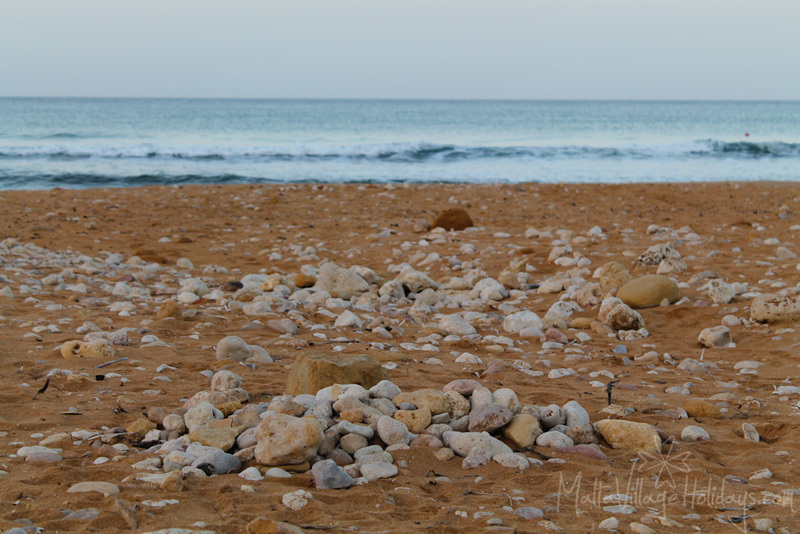 Beaches are a not only a must in the sizzling Maltese Summer, but locations like Ramla l-Hamra (The Red Beach) are equally gorgeous in Winter. 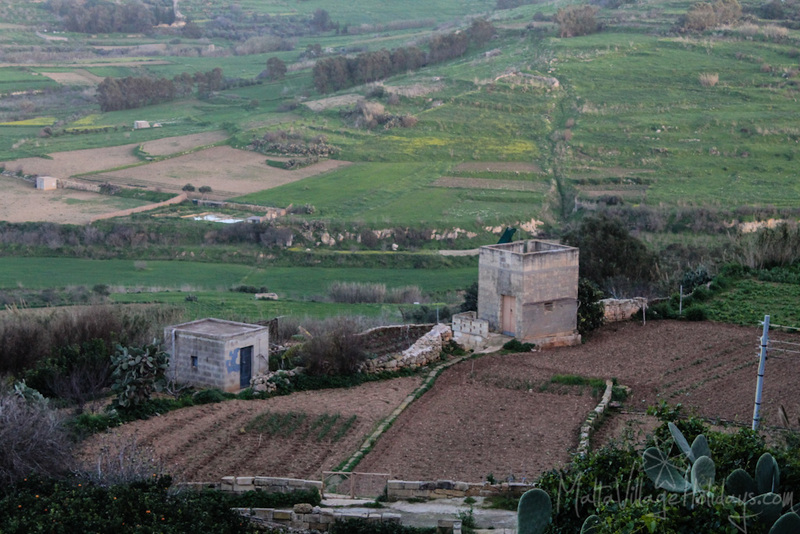 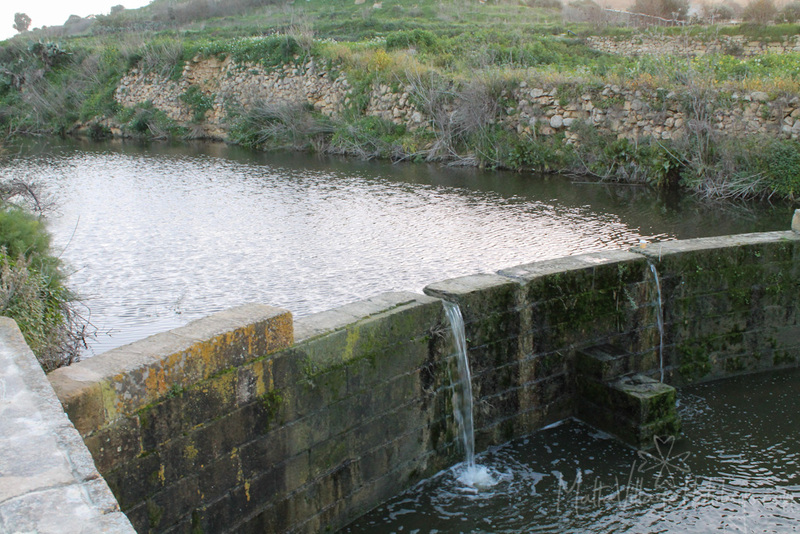 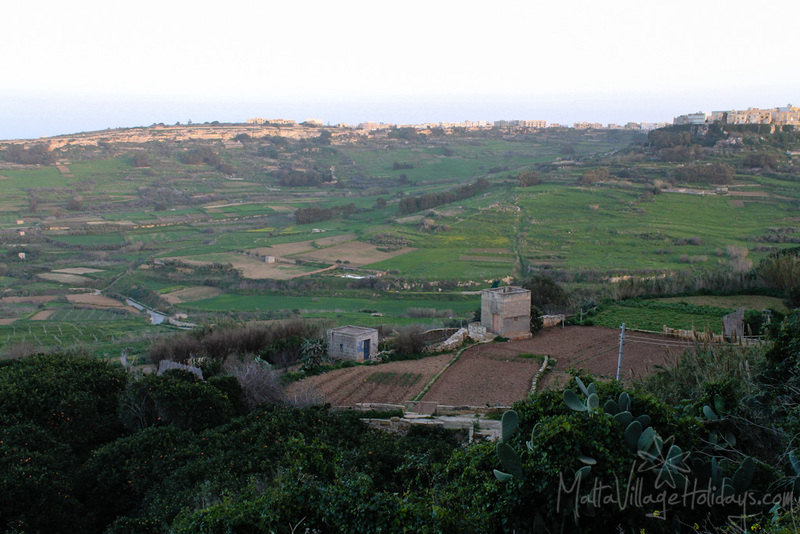 The valley between the villages of Xaghra and Nadur fills with life as rain water makes its way down to the sea. 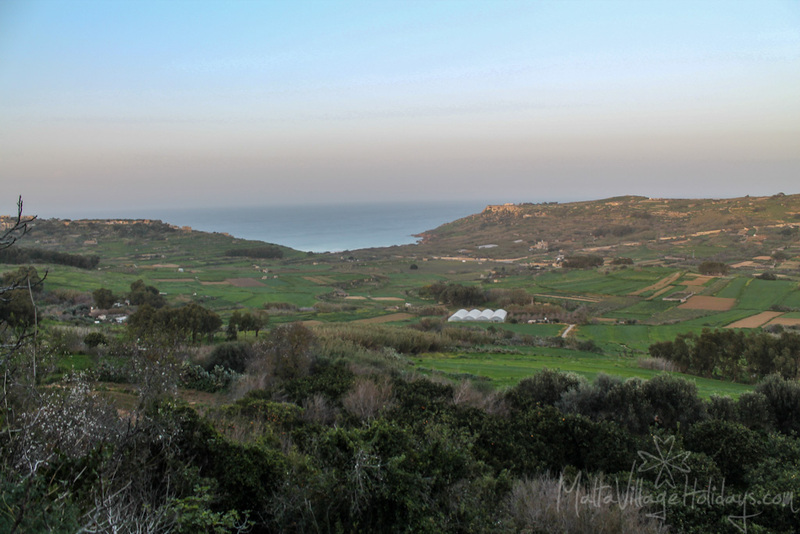 The farming land in the valley takes a new life as crops fill the valley with a contrasting green to the red sands down the beach. 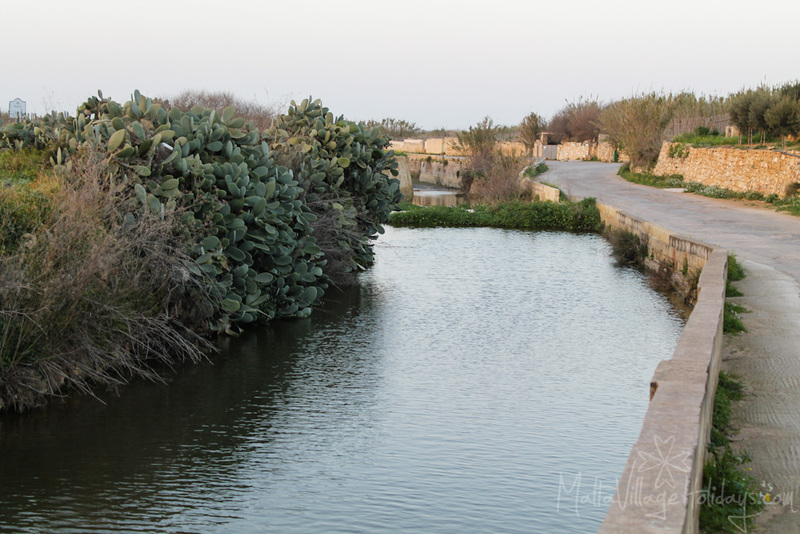 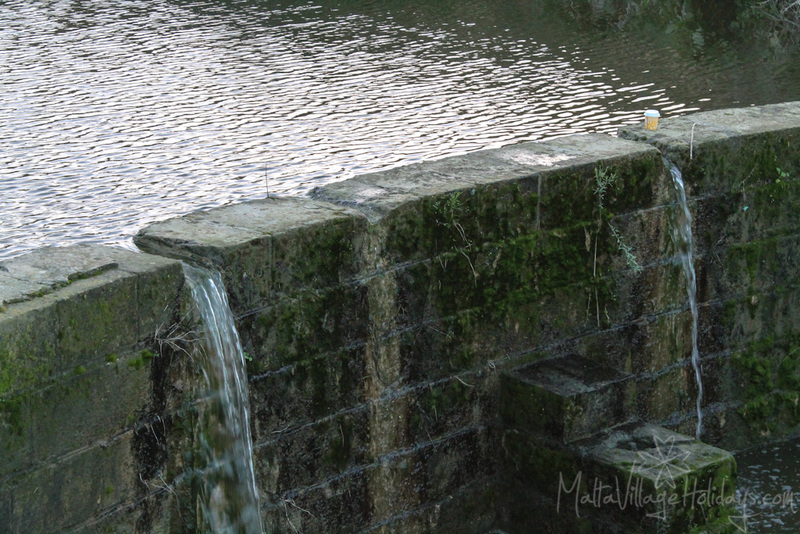 These waters lead to the sea level where an array of protected sand dunes hosting rare species of flora and fauna endemic to the Maltese Islands. 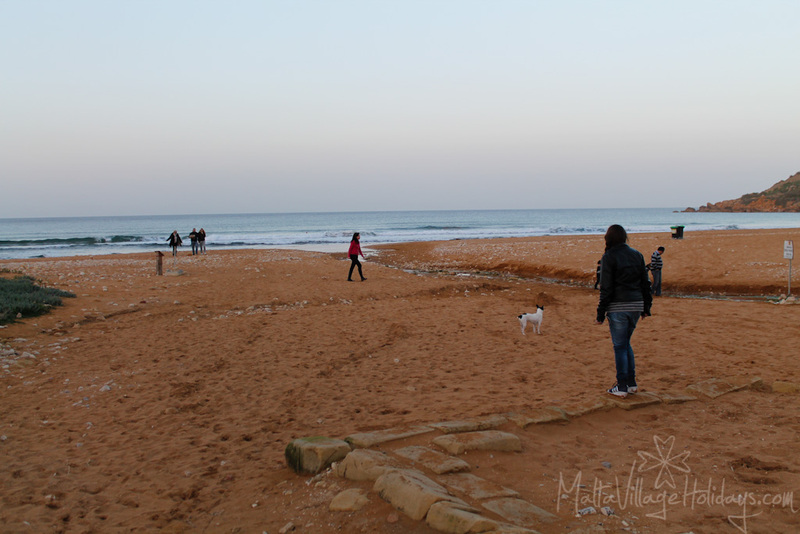 Most of the red sand is usually taken up in Summer by swimmers and sun-bathers but Winter offers the rare opportunity to enjoy the full beauty of this beach. 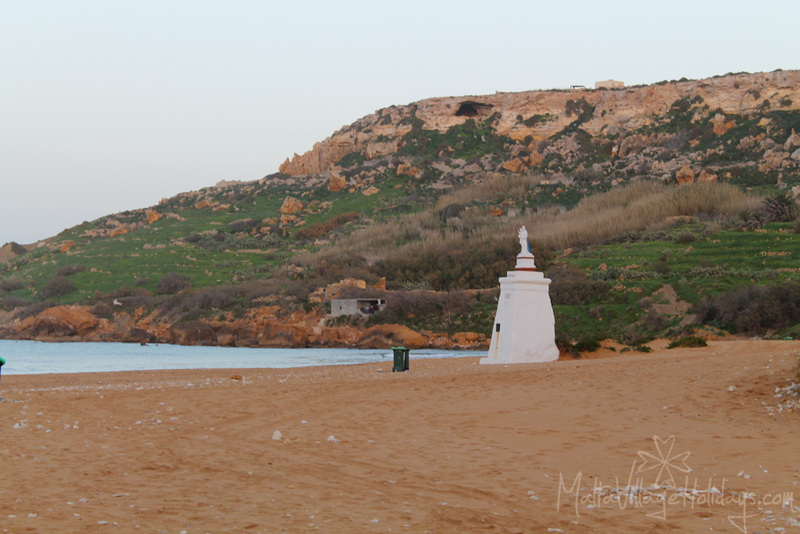 Overseeing the beach is a small statue of the Virgin Mary built in 1881.